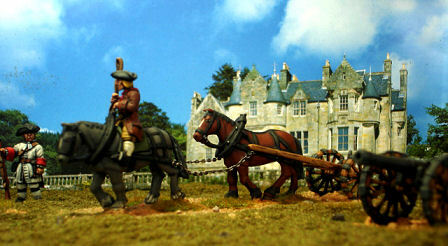 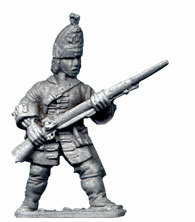 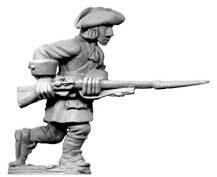 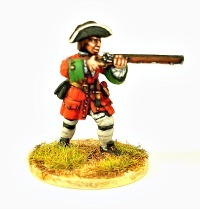 Marlboroughs Army - 25mm Scale. 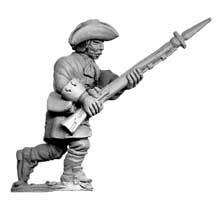 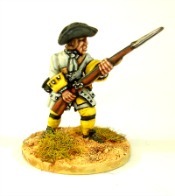 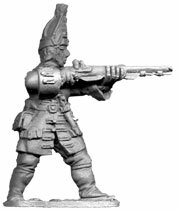 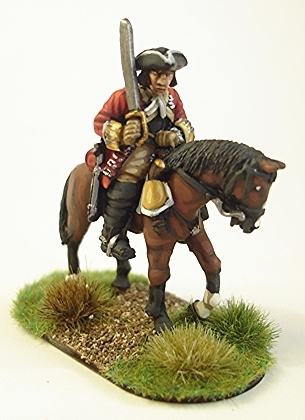 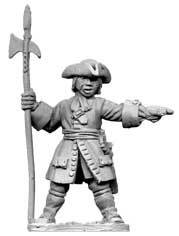 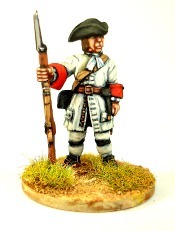 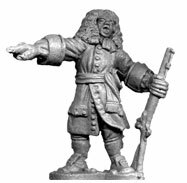 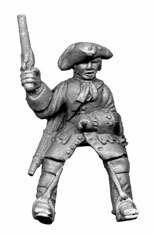 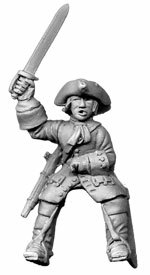 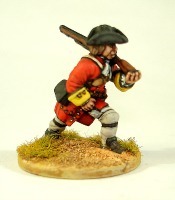 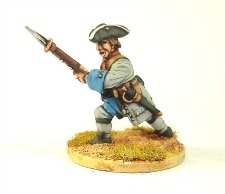 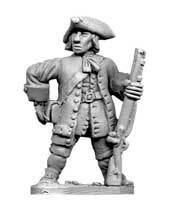 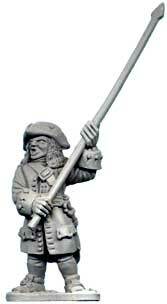 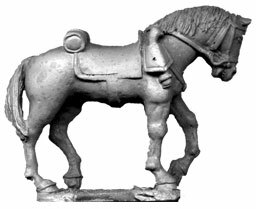 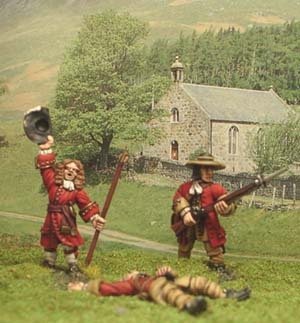 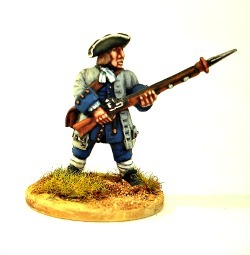 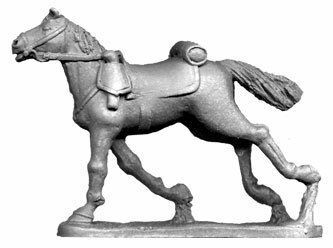 Made up of a variation of figures from the range to constitute an army typical of the period.If you wish however an army can be to your bespoke requirements. 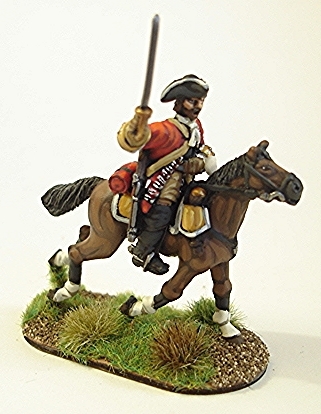 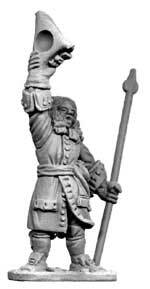 24 man Infantry or 12 man Cavalry packs to beef out your armies!